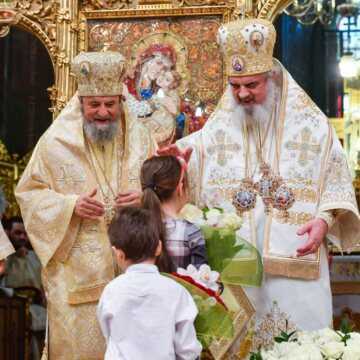 ‘He is our example of ministry and preaching the salvific truth,’ said His Eminence Metropolitan Laurentiu congratulating Patriarch Daniel on his name day. 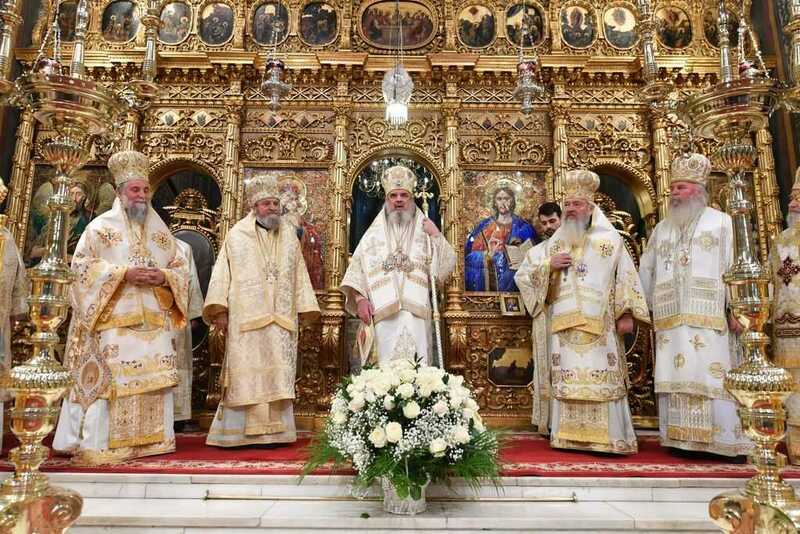 On the feast of the Holy Prophet Daniel, December 19, 2017, the Patriarch of the Romanian Orthodox Church presided over the Divine Liturgy at the Patriarchal Cathedral in Bucharest with an assembly of concelebrating hierarchs, priests, and deacons. 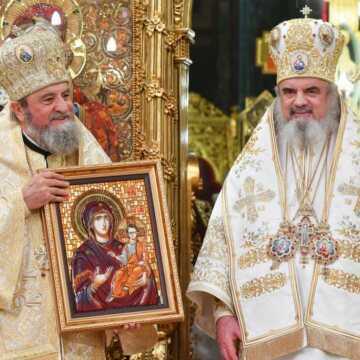 At the end of the Divine Liturgy, His Eminence Metropolitan Laurentiu of Transylvania addressed congratulations to His Beatitude Patriarch Daniel on his name day and presented him with an icon depicting the Mother of God on behalf of the members of the Holy Synod. 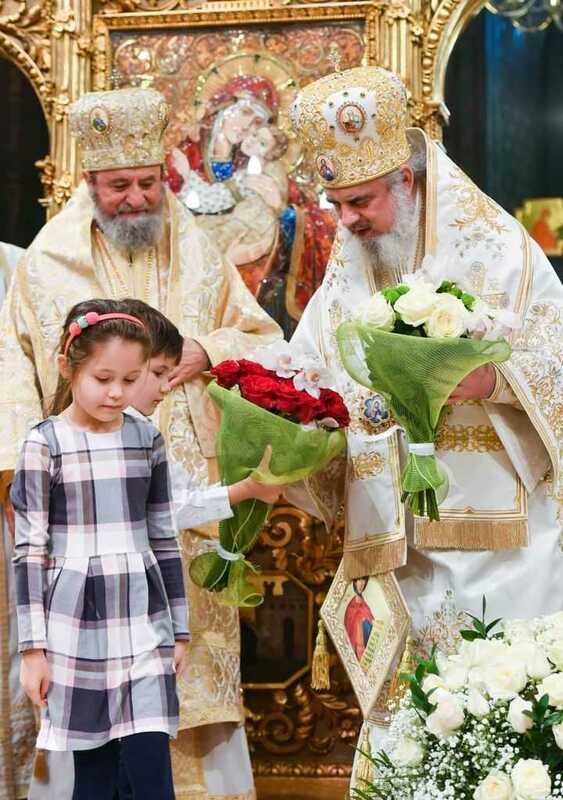 Several children offered flowers to His Beatitude. 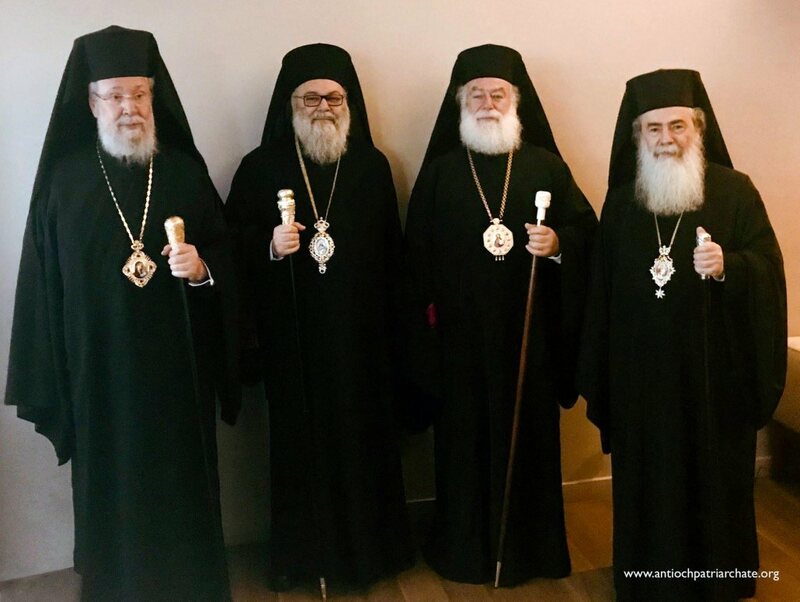 In his speech, Metropolitan Laurentiu stressed that the patriarch is first a father who takes care of the clergy and the faithful he pastors. 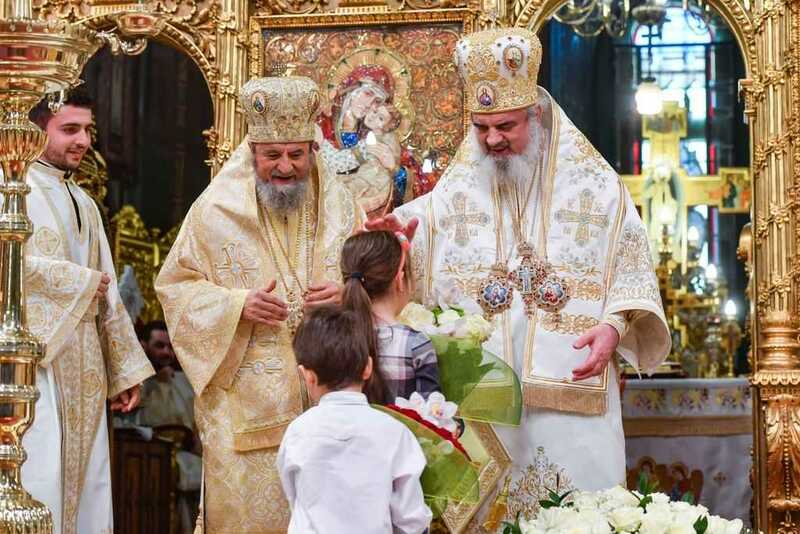 When we call the patriarch Father, ‘we truly feel the closeness and the particular care he has for us all as a shepherd. 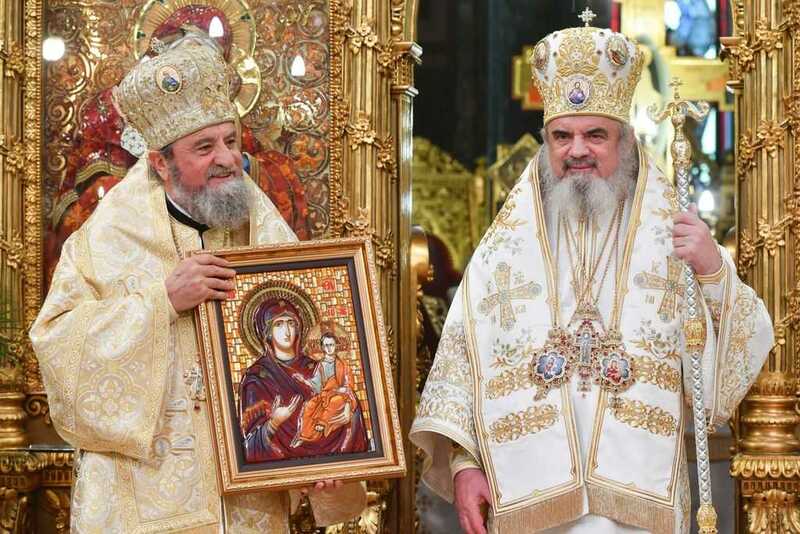 It is a heavy burden, but His Beatitude honours it with much dignity and love’, Metropolitan Laurentiu added. 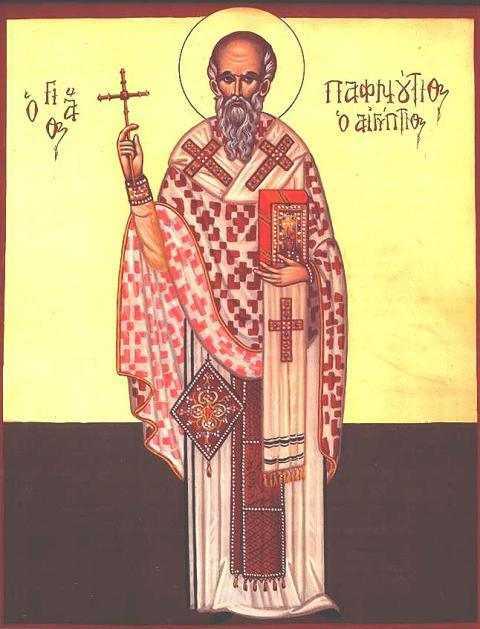 The Metropolitan went on to refer to Prophet Daniel, who through his wisdom and by the gift of God shut the mouths of the lions. 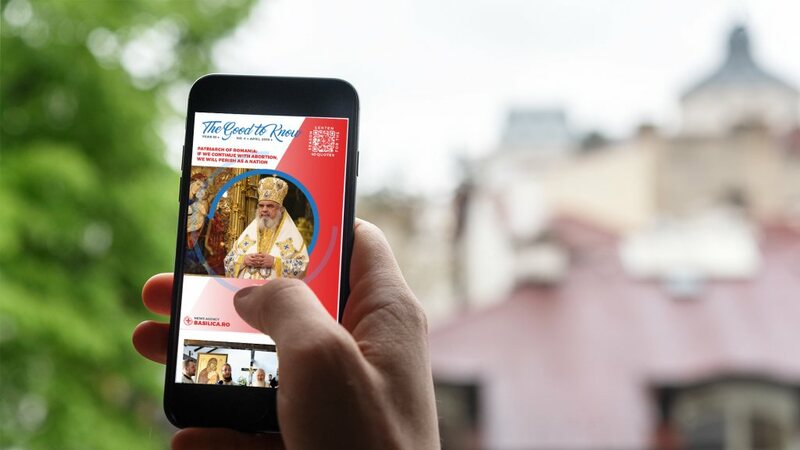 ‘He is our example of ministry and preaching the salvific truth,’ His Eminence stressed speaking about the Patriarch’s teachings. 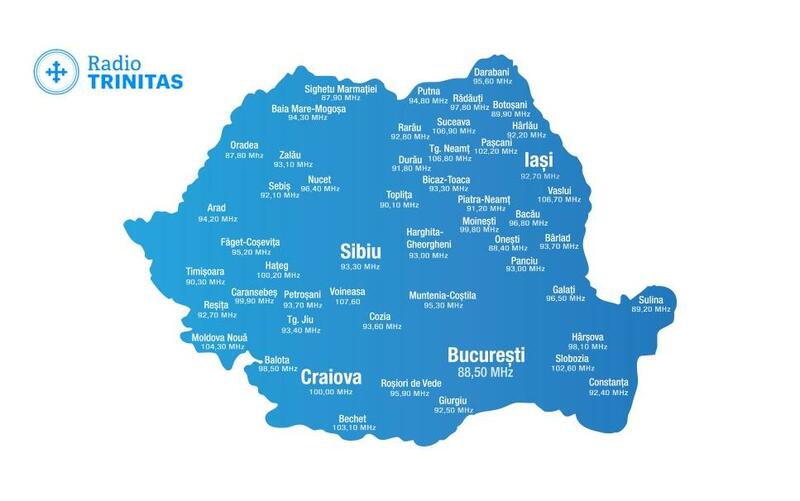 The Metropolitan of Transylvania remembered the Romanian People’s Salvation Cathedral, saying that it is a great dream of both His Beatitude and of ours. 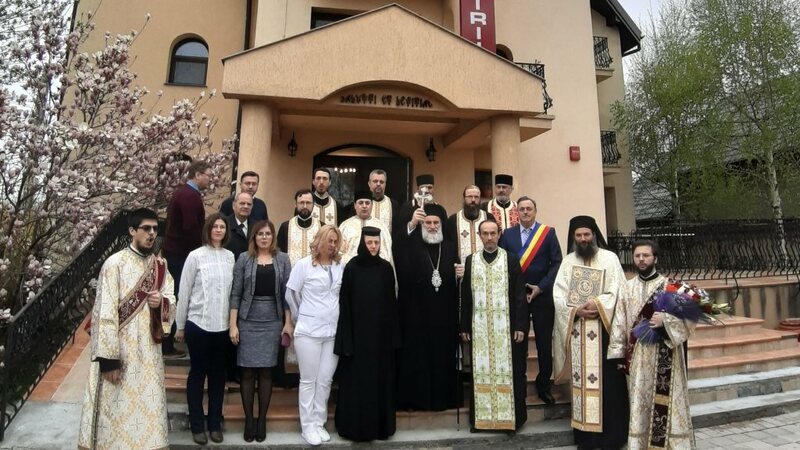 The patriarch recalled that Elder Cleopas Ilie was the one who chose his name during his monastic tonsure. His Beatitude spoke about the Holy Prophet Daniel and the Three Youths of Babylon, who are known particularly for their self-control. 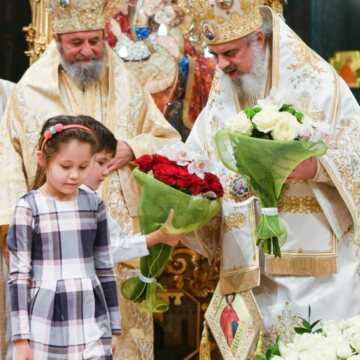 ‘We entreat our Patron Saints to protect us, to illumine us, and to be our guides together with our guardian angel on the path to salvation,’ Patriarch Daniel said ending his speech.